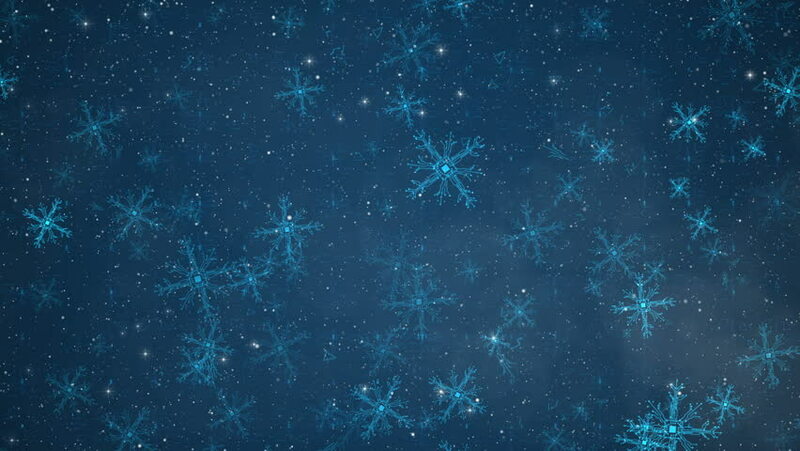 Abstract circuit snowflakes background. Christmas digital greeting card. Seamless loop winter holiday animation. 4k00:10Abstract circuit snowflakes background. Christmas digital greeting card. Seamless loop winter holiday animation.